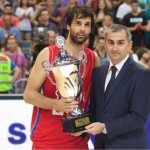 The last game-day of the Acropolis International Basketball Tournament was opened by the game between Georgia and Italy. Georgia was to ensure the first points during the second minutes of the game. Right after Italy came with the tight defence to takeover the lead. No team played easy with team of Georgia, although the first star of the team, NBA champions, Zaza Pachulia was out off the roster this time as well. He was also questionable for the upcoming EuroBasket, but finally, he made all his fans in Georgia happy announcing his attendance. They showed very strong team spirit and called the ‘flight’ on the court. The passion for einning didn’t skipped over Italians either. All the spectators could tell the upcoming EuroBasket is just round the corner by shown up during the game. Very smart Italian defence opened up the road to the basket that Azzurri materialised almost every time, without a miss. Nothing much changed entering the second quarter. Italians remained the lead kippers (19 – 31). The final score of the game was 65 – 73 for the team of Ettore Messina. During the Acropolis International Basketball Tournament (in Greece) Messina announced the final squad that will be representing Italy at EuroBasket. 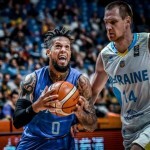 The selected are: Daniel Hackett, Andrea Cinciarini, Ariel Filloy, Marco Belinelli, Pietro Aradori, Luigi Datome, Awudu Abass, Nicolo Melli, Davide Pascolo, Christian Burns, Marco Cusin and Paul Biligha. After the good game, the last test before the official start of the EuroBasket, players were obviously in good mood. They talked about the preparation period as, summing it up, as well commentated about the biggest challenge, will face up in Israel, end of the month of August. 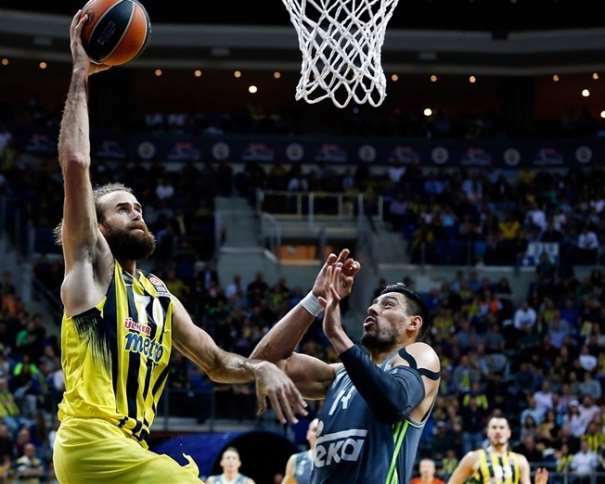 Gigi Datome, who lately won EuroLleague Final Four, with his team, Fenerbahce, didn’t hide his emotions about the successful last season: “The season behind was great! We managed to won the EuroLeague, what actually was the target for that season. The feeling is just amazing! Everything was perfect, teammates, conditions, Great group of people together!”. 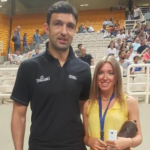 The Italian use the moment to point out the role Zeljko Obradovic has on the players in and out of the court: “Zeljko Obradovic is the best coach. He knows how to come to the players and bring out the best of them. I’m very lucky to be in his team, to have the opportunity to work with him. He talks a lot with the players and not just on the court, he is friendly with us also out of the game, out of the court!”. 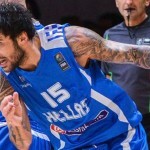 As the match against Georgia National Team was their last one before the games in Israel comes and the EuroBasket begins, Datome gave a little sum up on the whole tournament: “We played good defense, and in order to do something in offense of course that it is important to first save our side, to play good in defense, and then we can maybe do more, and score. We hope to manage to qualify to the next round of the tournament, and make our way to Istanbul. Once when there, in Istanbul, all the games are ‘Win or go home’, so that when we will do our best and step by step, try to make it to the next level. 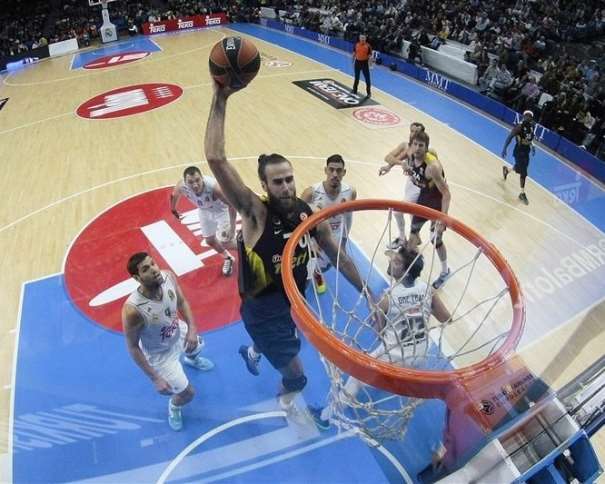 We are all looking forward to the Eurobasket!”, Gigi said, who obviously liked the hair-cut his teammate, Pero Antic did after the Final Four Final celebration, in Istanbul, as he has been keeping it the same since then: “Yes, it’s my new hair-style” Datome confirmed with the smile.